We have experienced salesmen to provide accurate estimates and services for rooftop delivery. 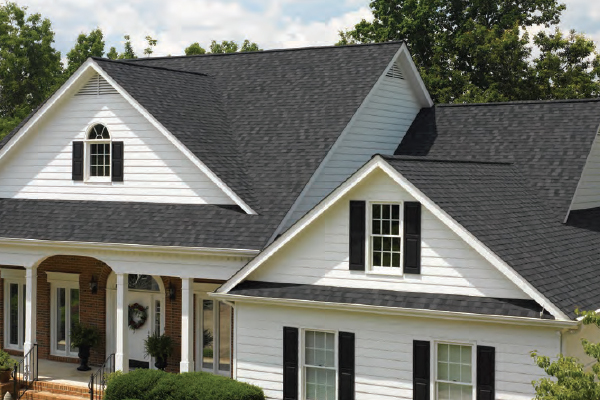 Stop in to see our samples and displays of the materials best suited for your project. 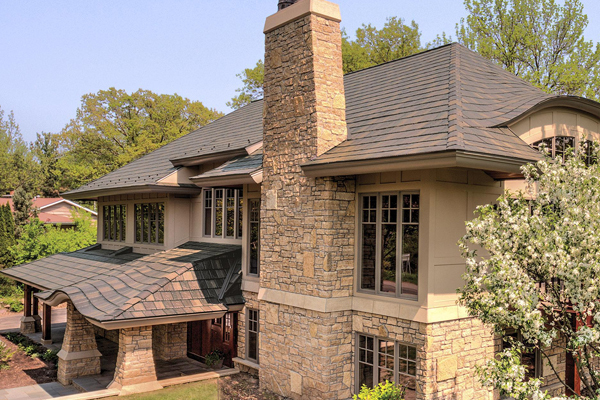 At Braun Building Center we offer a full line of residential and commercial roofing materials including GAF Timberline HD shingles, GAF Sovereign shingles and quality Certainteed Landmark shingles as well as energy efficient Metal Sales Manufacturing metal roofing and EDCO steel roofing. 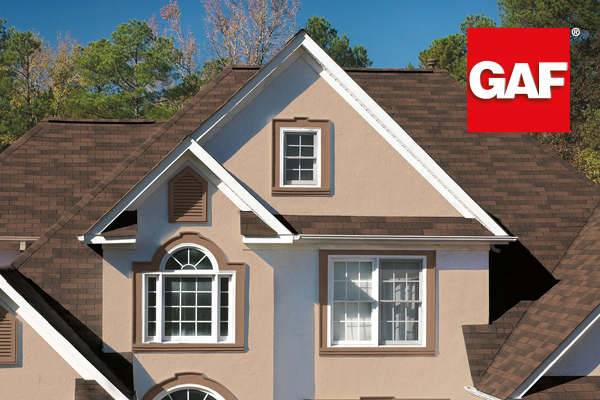 We also carry the underlayments, vents, fasteners, and more – all of the products needed to complete your installation including the complete GAF Lifetime Roofing System. 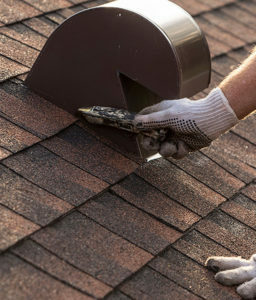 Whether new construction or a re-roof project, Braun Building Center has what you need. Click the supplier logos and links below to learn more about the products we carry. 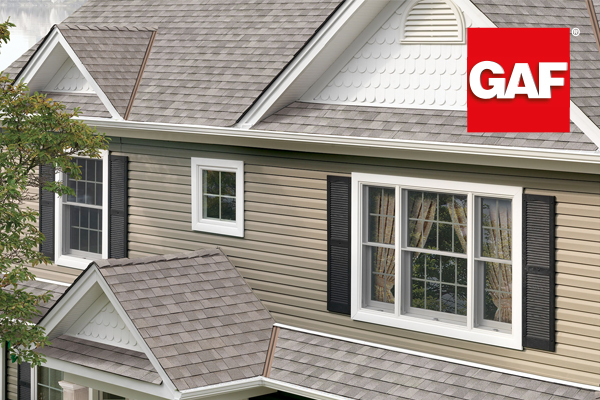 We offer a full line of residential and commercial siding including Fiber Cement Siding, Vinyl Siding, Cedar Siding, and more. Whatever style, size, color, or texture, Braun Building Center has what you need. 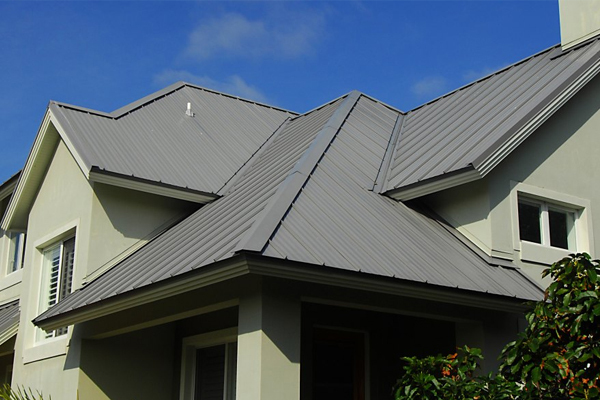 Click the links below for more information and to download product brochures for some of the products we carry.